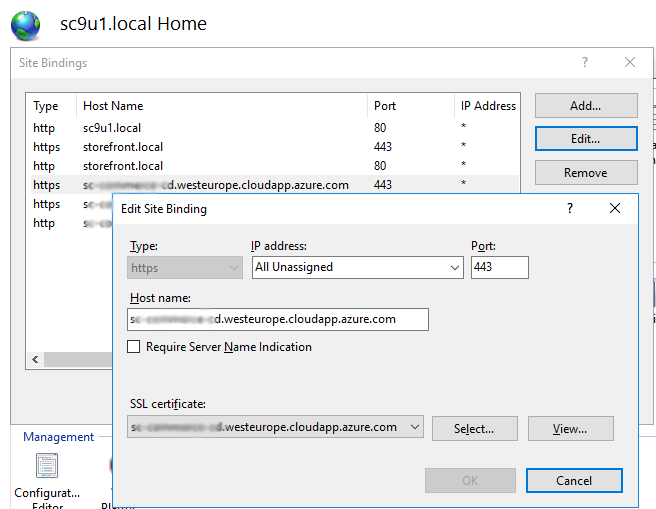 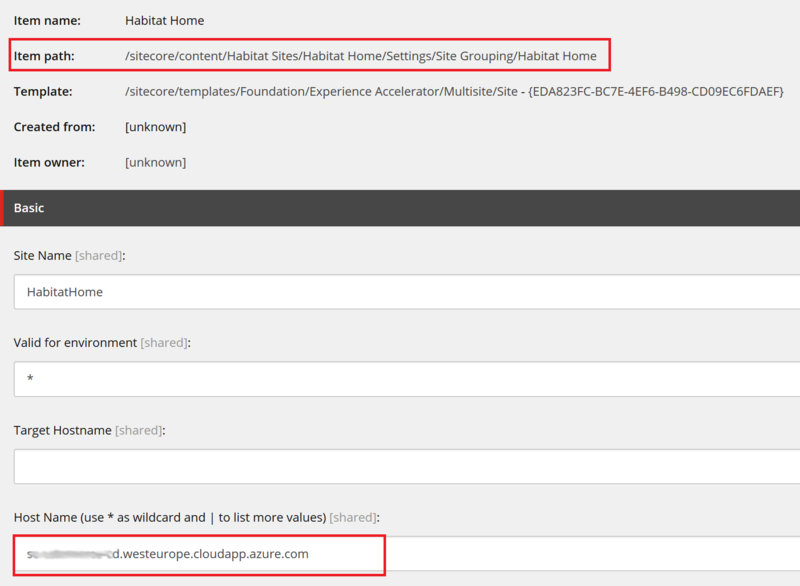 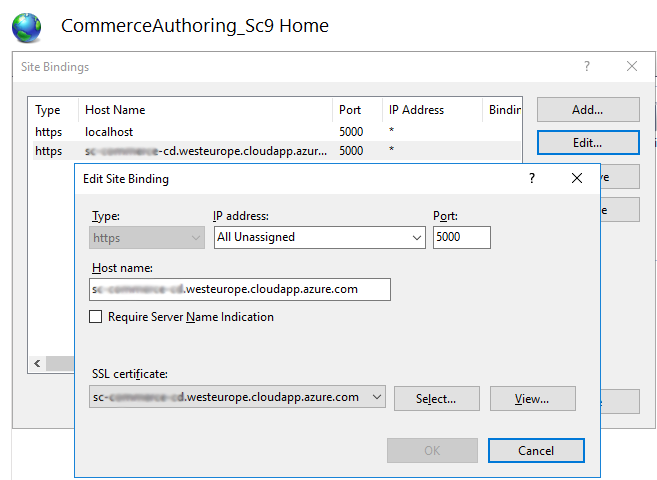 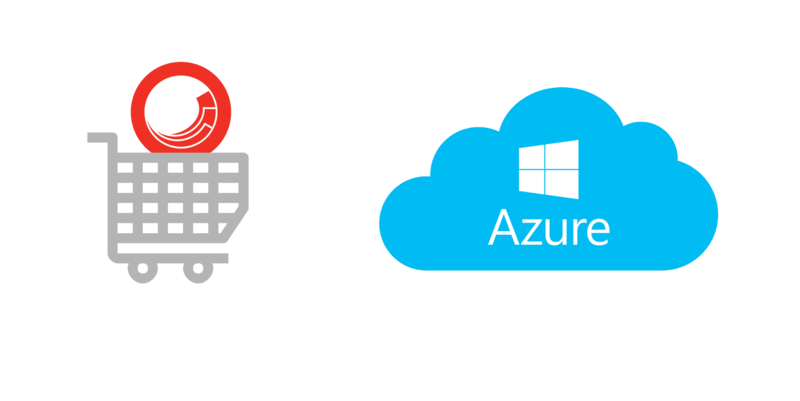 When you setup single-server Sitecore Commerce 9 instance for staging or demo environment you need to take care of additional settings to make it work with custom domain name. 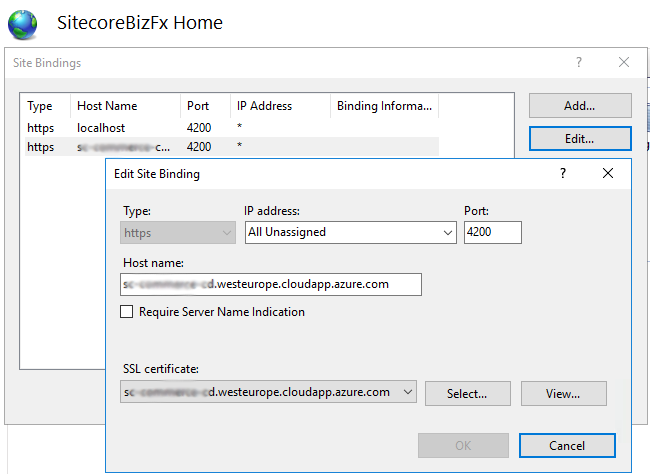 Here I will try to cover all of them for XC instance installed on Azure virtual machine, but it should be similar for your on-premise server. 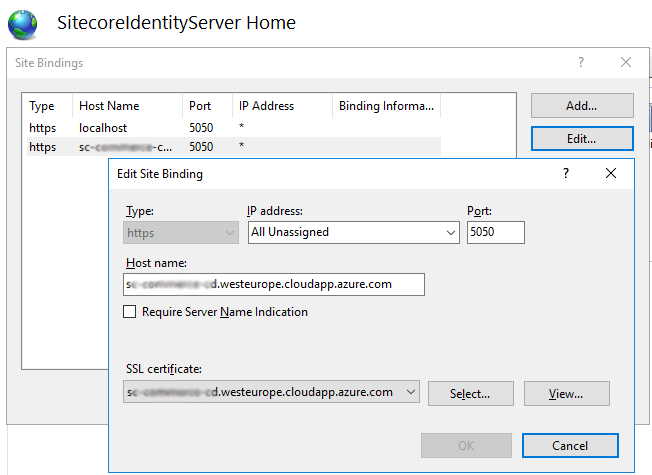 To get certificate thumbprints, call PowerShell script Get-ChildItem -path cert:\LocalMachine\My and copy value for the certificate used for your sites.